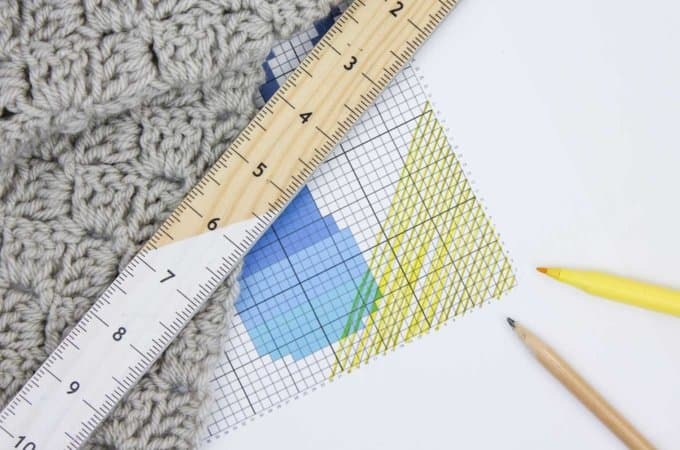 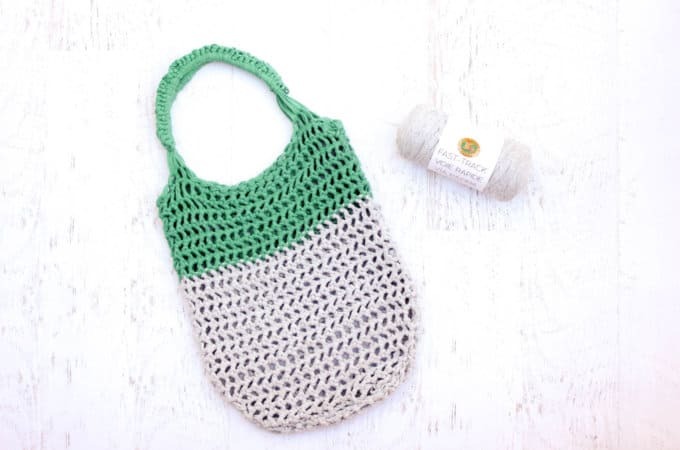 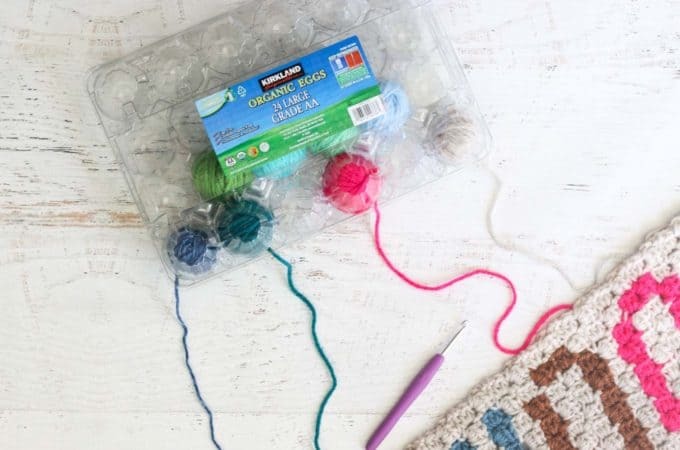 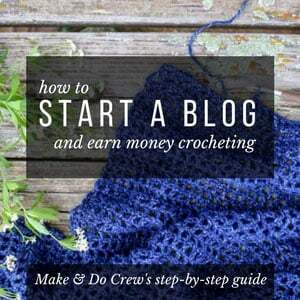 Welcome to the archive of free crochet how to tutorials from Make & Do Crew. 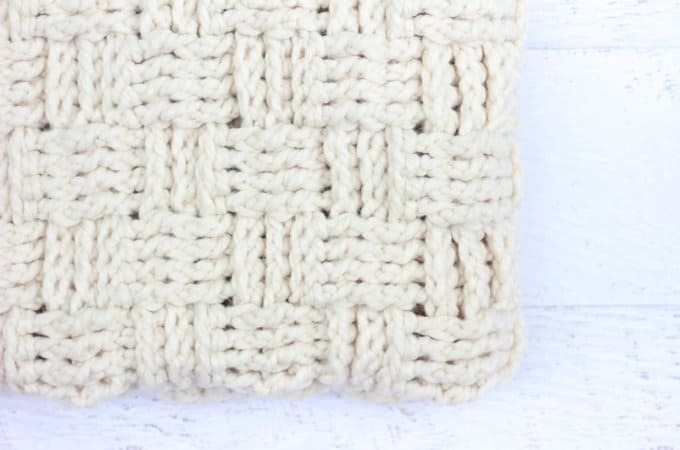 Whether you are a beginner, intermediate, or advanced crocheter, we have plenty of video tutorials. 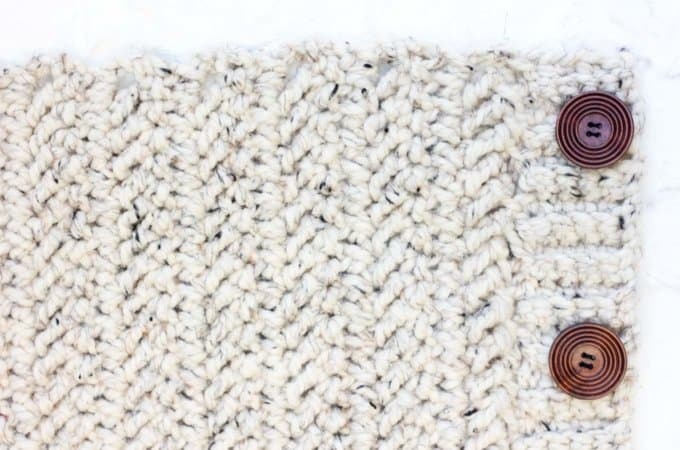 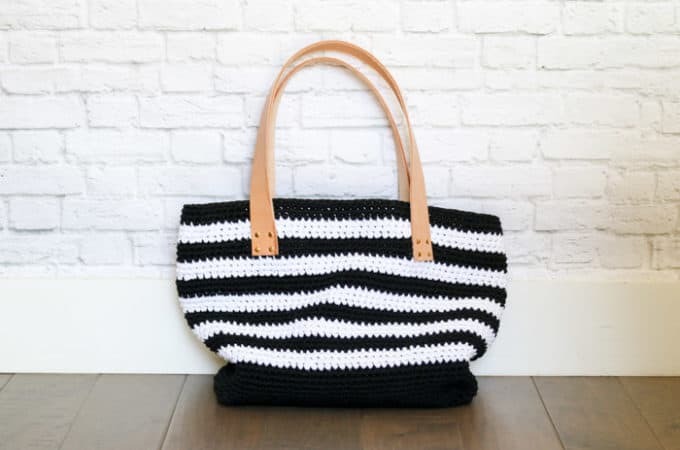 Learn how to crochet your own sweaters, blankets, afghans, accessories like beanies, scarves and cowls and even projects for babies and kids. 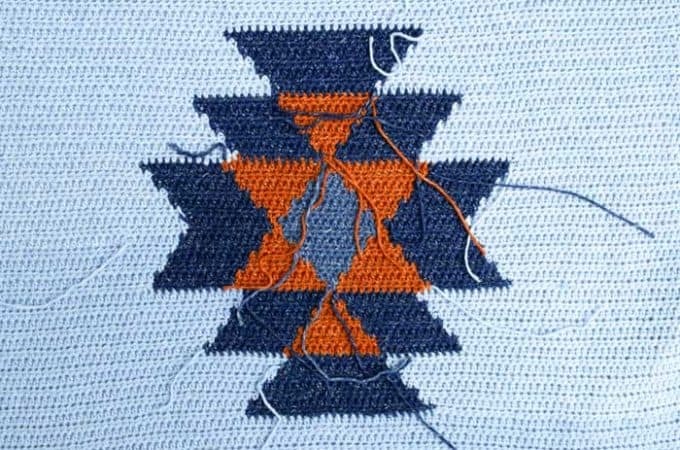 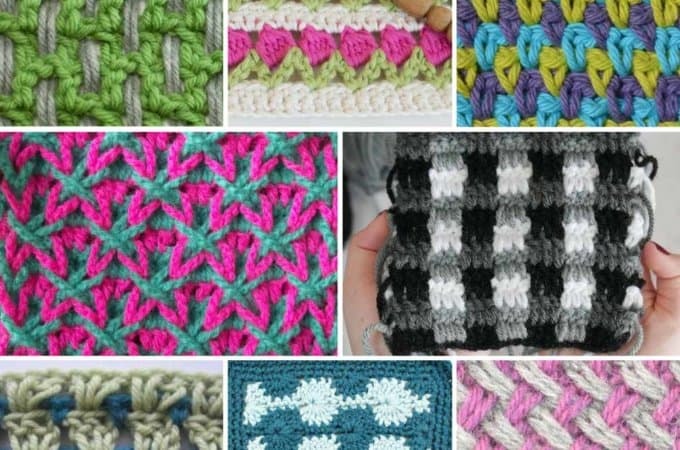 There are also tons of stitch tutorials if you are looking to try your hand (or hook!) 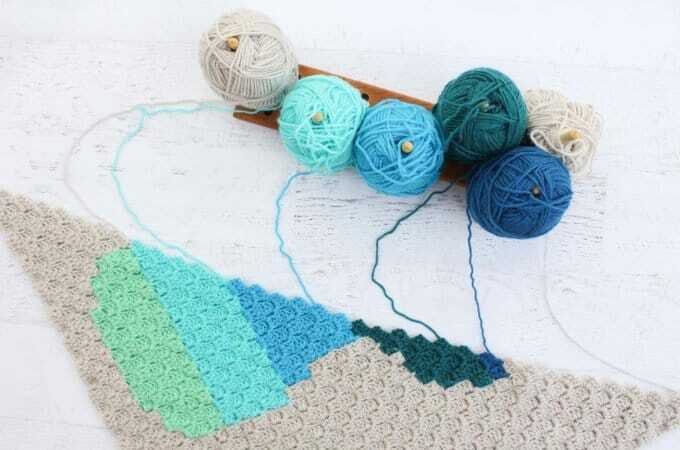 at something new.